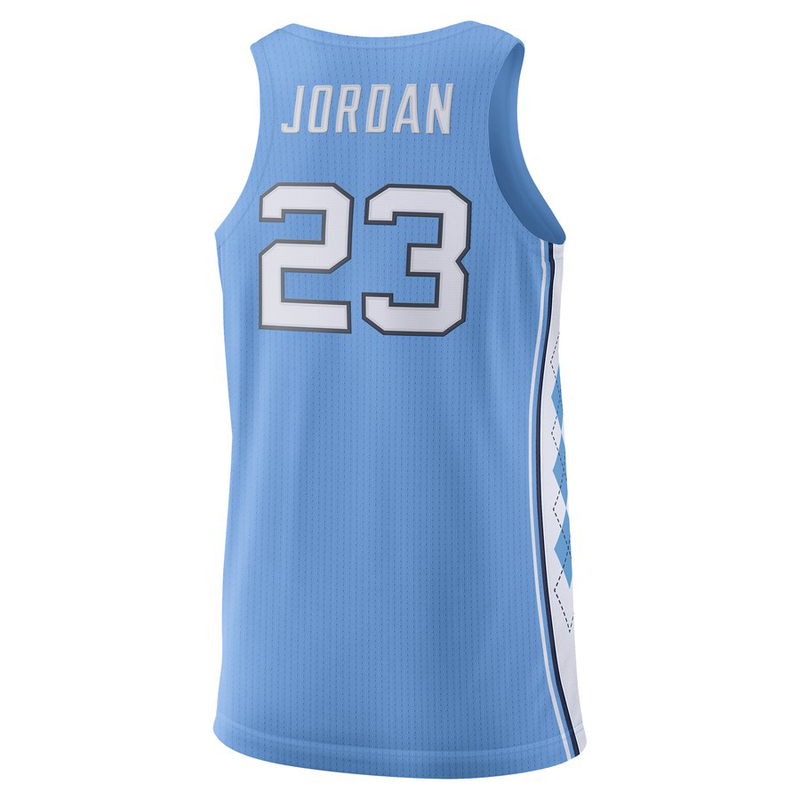 Finish your retro hoops fit when lacing up the Air Jordan 9 “UNC” kicks with this Michael Jordan North Carolina Tar Heels Jordan Brand Authentic Basketball Jersey. 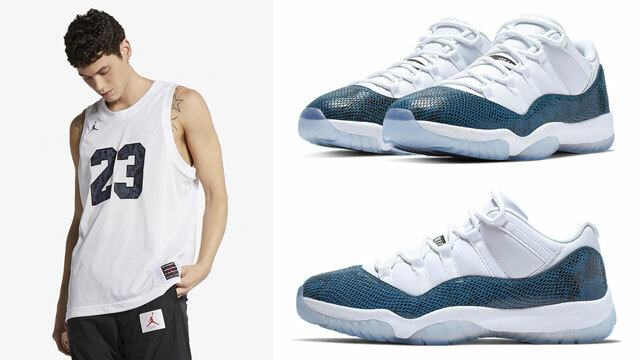 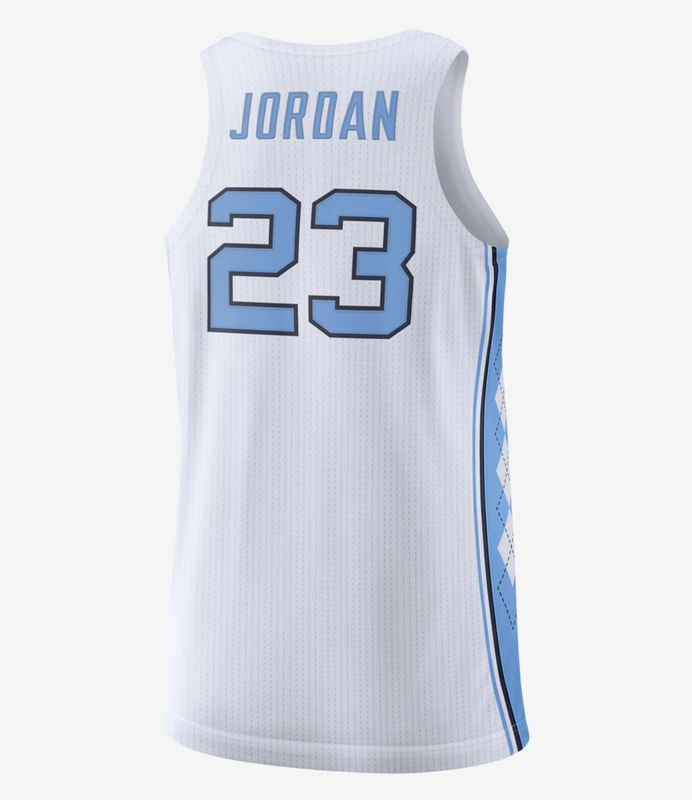 Available alongside the Michael Jordan North Carolina Tar Heels Jordan Brand Future Stars Replica T-Shirt, this throwback jersey revisits MJ’s days on-court in Chapel Hill with his name and number 23 on the back and Jumpman logo on the front. 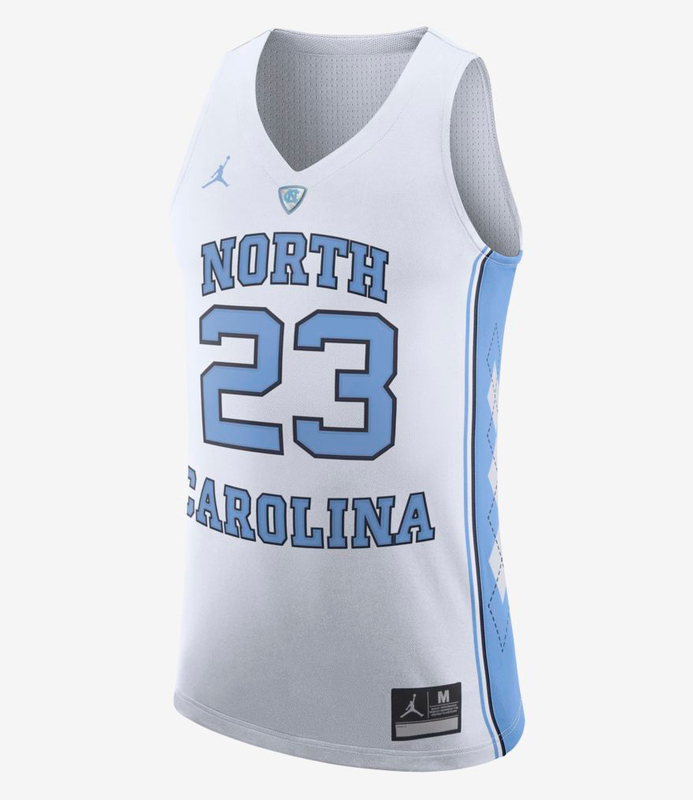 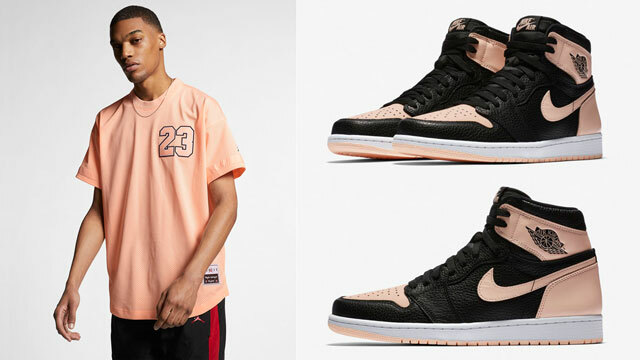 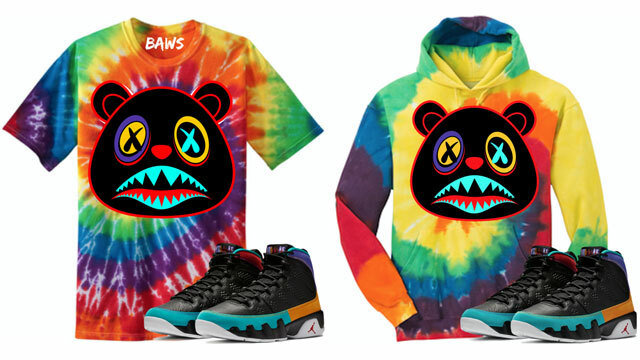 The jersey also features Dri-FIT technology to wick away sweat so you’ll keep dry during those warmer days or when stepping onto the court in Michael Jordan signature style. 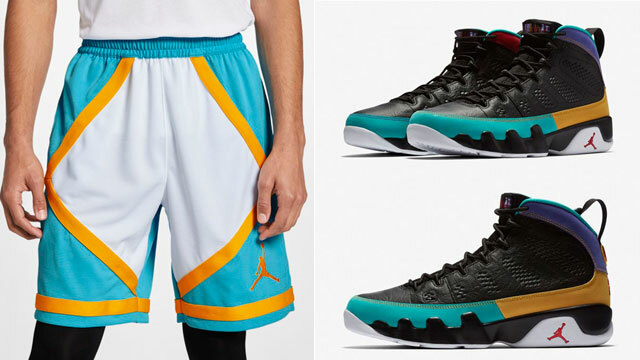 Check out the AJ 9 “UNC” shoes and matching jersey below. 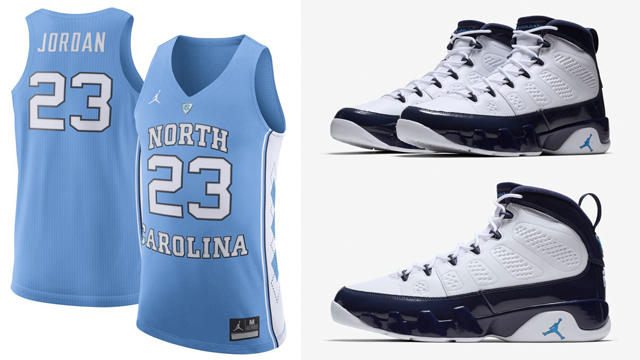 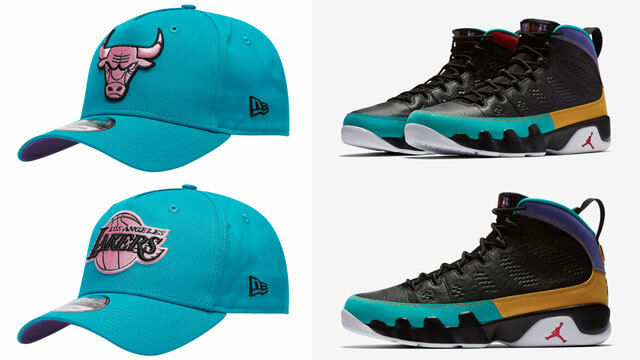 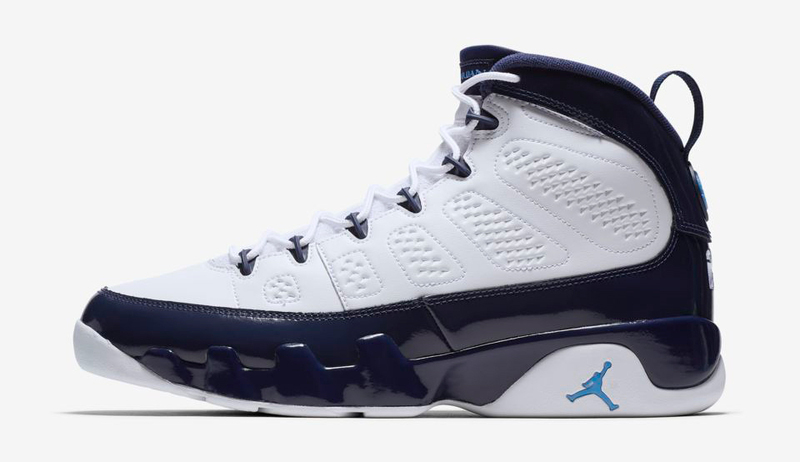 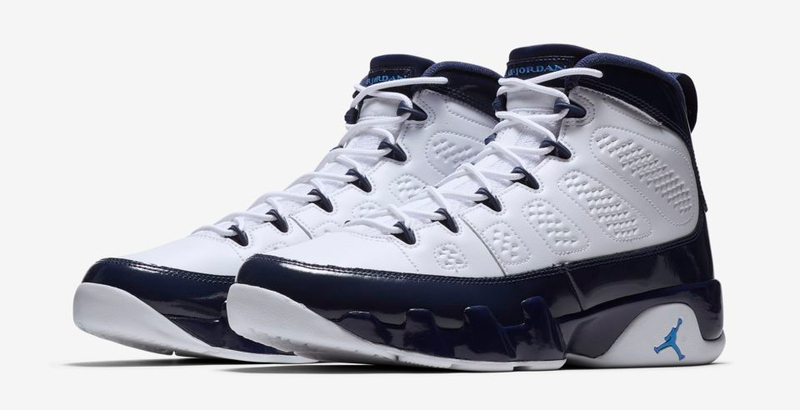 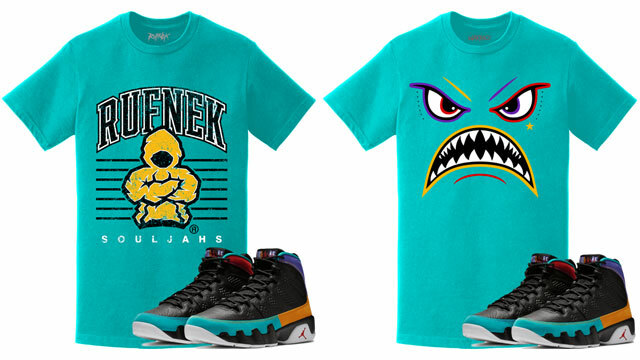 Click here for more gear to match the Air Jordan 9 “UNC”.